“President Johnson indicated they were profoundly disappointed. However, he said to the keeper of the archives, ‘We will accept your kind offer.’ All of this time, he and his companion were praying fervently and earnestly that somehow something would change this keeper’s mind, that he would let them view the records. “President Johnson thought, Fifteen minutes! All we can do in fifteen minutes is open the lock! But the keeper let them take the key. They turned the key in the lock and had made available to their view records which were priceless for their genealogical value. In fifteen minutes the keeper arrived. He looked at them and found they were still in a state of wonder over the find which they had discovered. “He said, ‘How much longer?’ And he looked at his watch. “For three consecutive days, those two missionaries studied and recorded for our current use information which could have been obtained in no other way. President Johnson, filled with emotion, explained this experience to us. 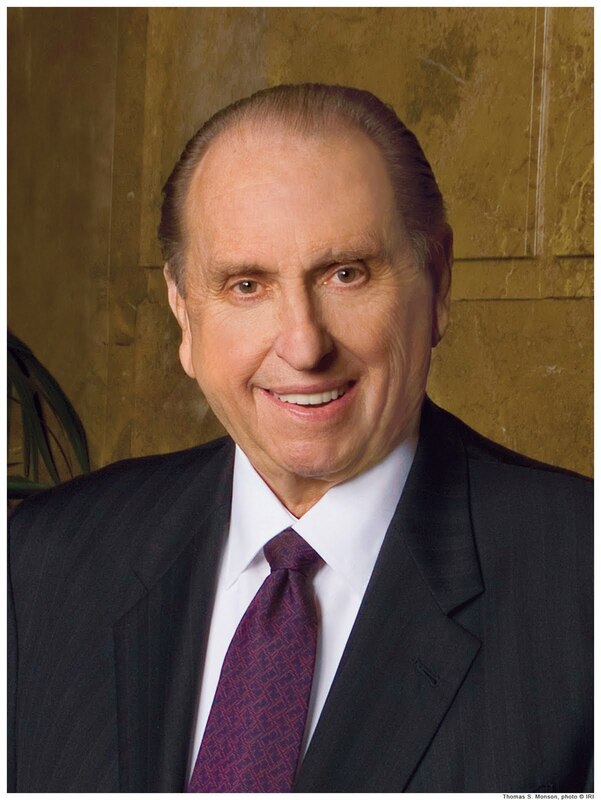 He said, ‘The Lord does move in a mysterious way, His wonders to perform.’ As he made this statement of testimony to me, I realized that his experience had also blessed the lives of Sister Monson and me, for much of the information he and his companion had obtained happened to be on our family lines. “I thought of the key which the keeper of the archives gave to those two missionaries. While that key opened the lock which revealed and released to their information the names which they needed, there is a much greater key—a key which each one of us earnestly seeks to obtain and which will open the locks to the treasure houses of the knowledge which we desire to acquire. That key is the key of faith. In this work, no lock will open without it.